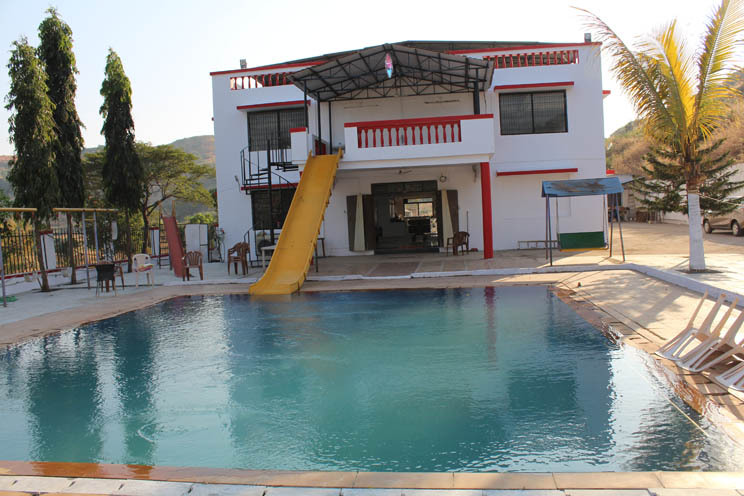 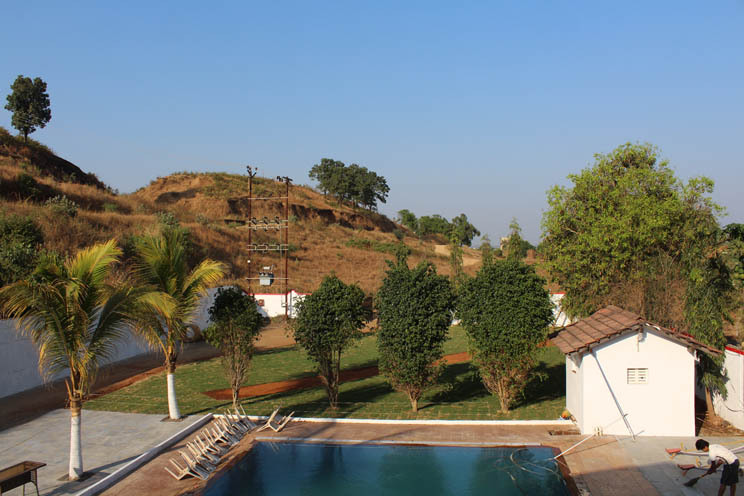 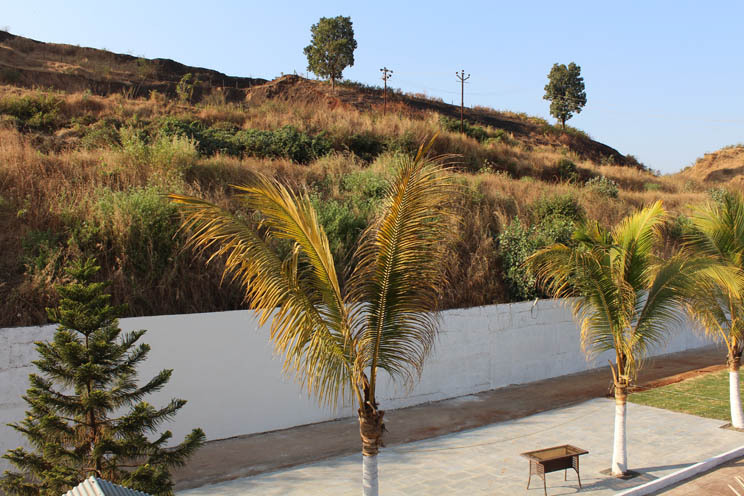 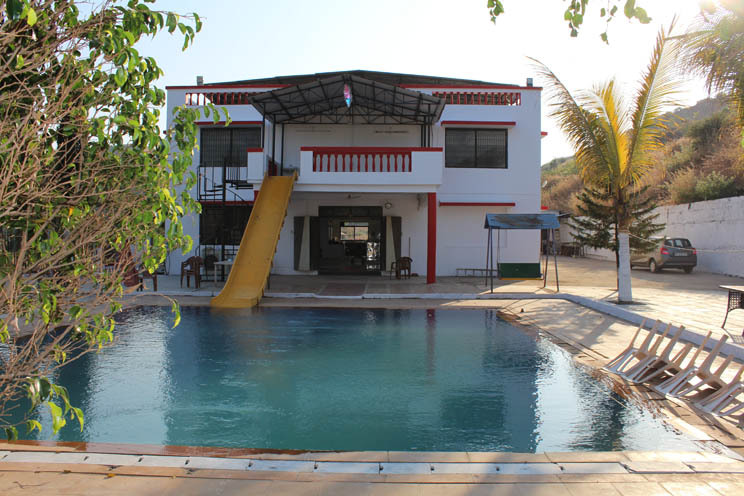 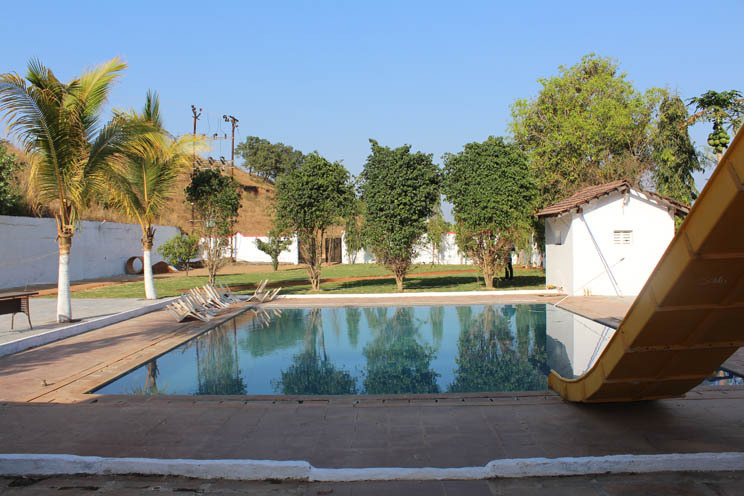 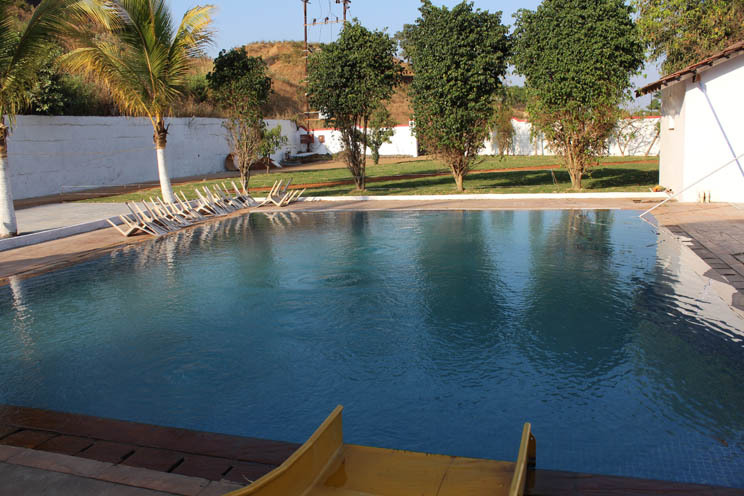 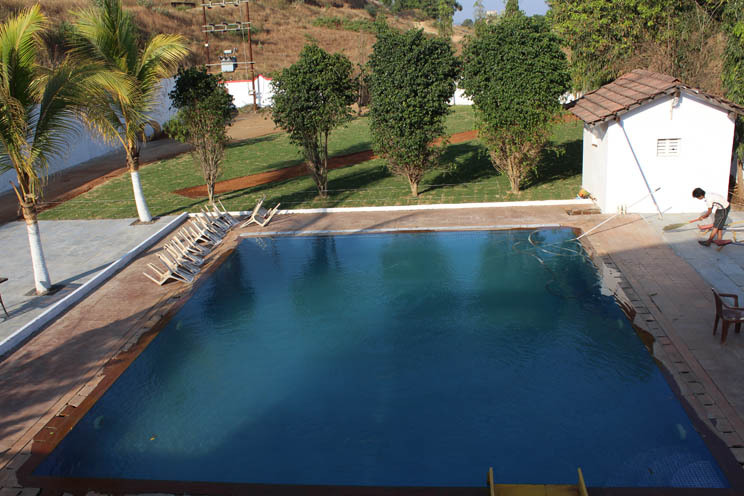 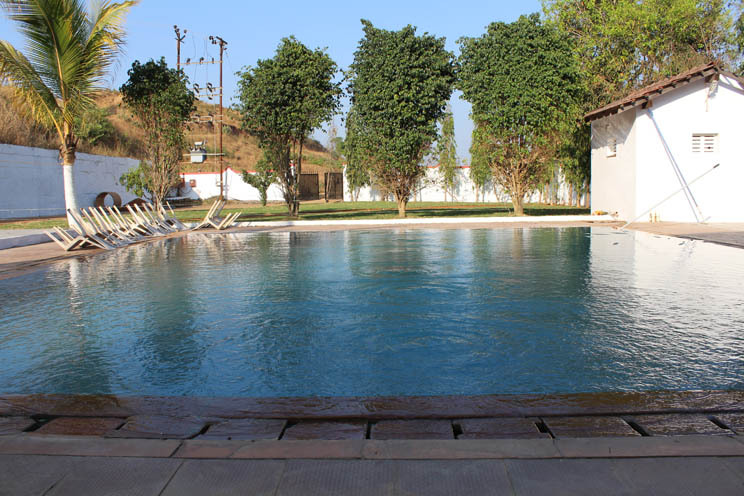 At the entrance of the main bungalow, there is a well-maintained swimming pool with crystal clear water. 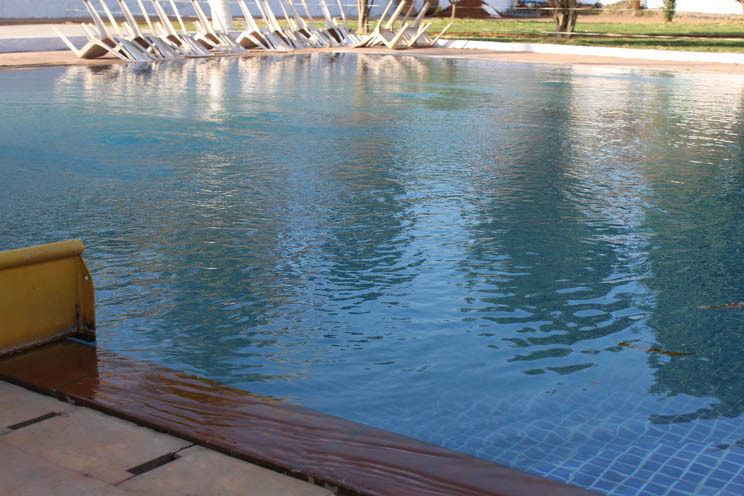 The pool is always kept fresh with regular cleaning and filtration. 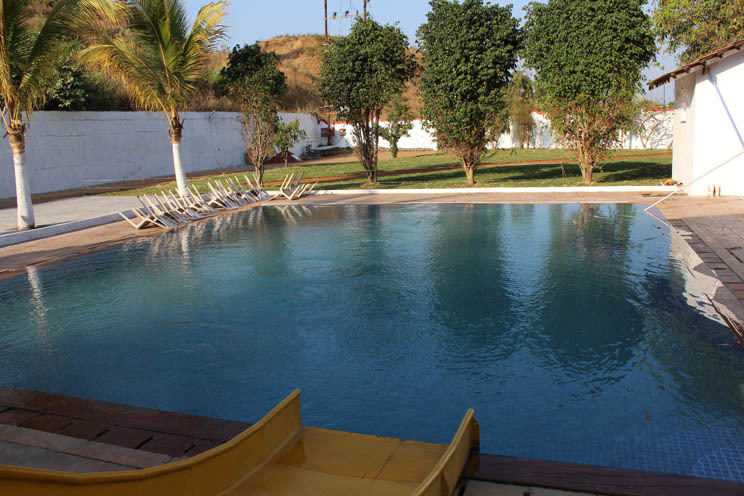 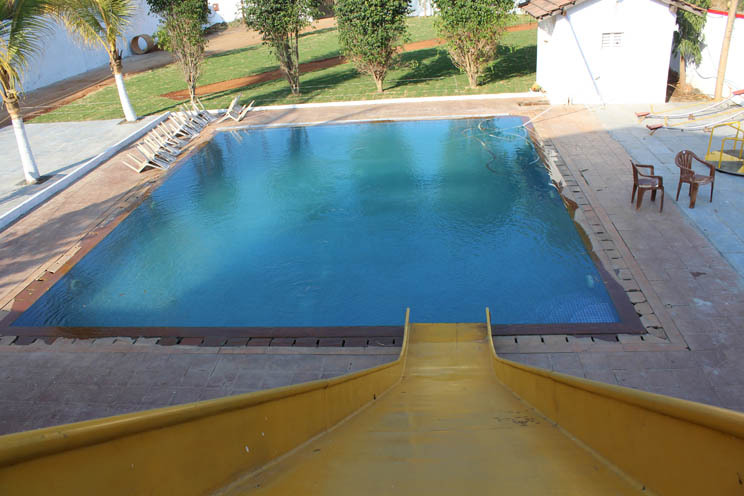 The whole area of pool is approximately 35 X 25 feet, wherein you can enjoy swimming and water games with your friends and family members. 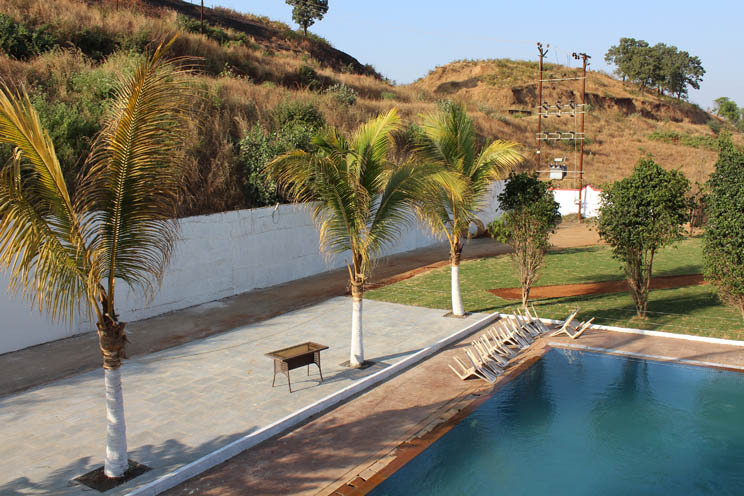 The filtration plant is adjacent to the swimming pool that keeps the water clean and pump out the impurities constantly. 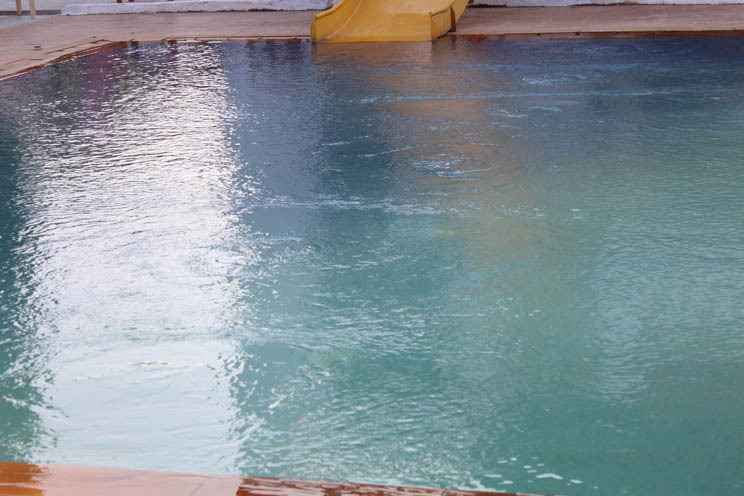 The speciality of this sector is that it contains a water-jet facility which can produce a forceful water splash from up to 28 feet. 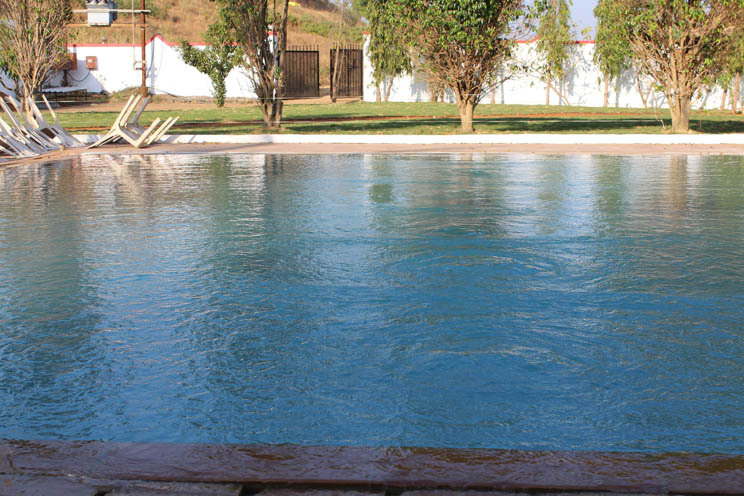 Simultaneously, it can bring out the artificial rain, so that you can enjoy it with some rocking music.